Andrew Jones graduated with a 1st class degree in Photographic Studies at the University of Derby and went on to do postgraduate research in the same subject. He joined Wilsons as a senior immigration caseworker in 2011 and qualified as a solicitor in 2015. 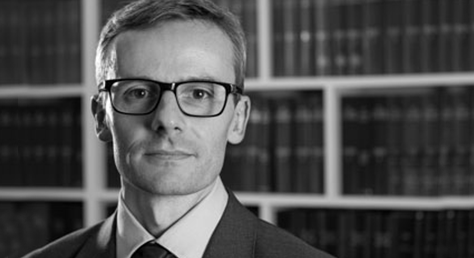 Andrew specialises in immigration, asylum and human rights law and represents both private and legally aided clients. He has a particular interest in criminal deportation cases and has extensive experience of working with vulnerable adults, including those with serious mental and physical health issues. Prior to joining Wilsons, Andrew was a senior caseworker at the Refugee Legal Centre. Previously, he worked as an accredited police station advisor and as a housing advisor in a young offenders institute. Andrew is a member of the Haldane Society.